Get yourself some hot stone therapy! The Christmas stress can get to any of us, and during these less than warm winter months, there really is no better way to wind down than with a hot stone therapy treatment. Combining massage with heat and a touch of nature, the relaxation techniques make it perfect for when it’s cold outside. It’ll warm your bones, soothe your soul and tend to your tired muscles. Personally, I think it should be at the top of everyone’s Christmas wish list, and if you can afford to spend for others, you can afford to treat yourself too. It’s all about balance! 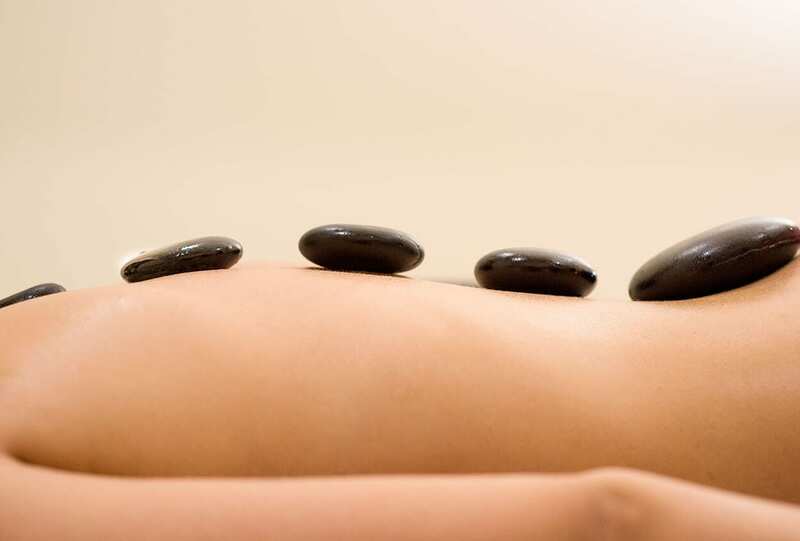 Hot stone therapy is a specialty massage where the therapist uses smooth, heated stones as an extension of their own hands, or by placing them on the body. The technical term is Geothermotherapy, which is the use of heated stones and chilled stones to create a chemical release within the human body. Heat can be both deeply relaxing and help warm up tight muscles so the therapist can work more deeply, more quickly. 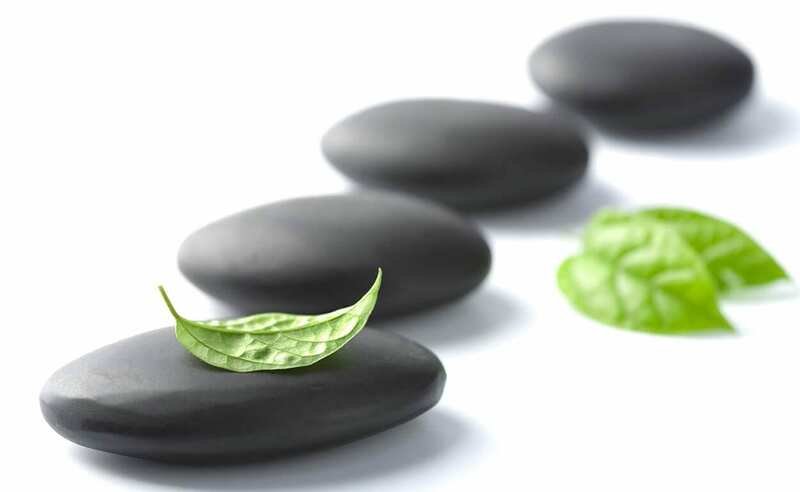 The concept of massage therapy using stones has been practiced in different cultures for many years. Tribal healers and village wise women used rocks from the river beds and warmed them either in hot coals or hot water. By then placing the hot stones on cloth on the body and arranging them along the energy points of the body, this would help to relax the muscles and reduce pain or discomfort, and therefore support the healing process. Most spas offer their own versions of hot stone massage (they might call it lava stone massage, river rock massage, warm stone massage and so on.) A hot stone massage, however, takes a lot of skill and sensitivity on the part of the therapist. Before you arrive, the massage therapist sanitises the stones and heats them in bath of 120 to 150 degree water. The stones themselves are usually basalt, a black volcanic rock that absorbs and retains heat well, and have been smoothed by natural forces in the river or sea. You usually start face down, with the therapist working on your back. First, the therapist warms up the body with traditional Swedish massage, then massages you while holding a heated stone. As the stone cools, the therapist replaces it with another. The therapist uses many stones of various shapes and sizes – big ones on the big muscles, smaller ones on smaller muscles. The therapist might also leave heated stones in specific points along your spine, in the palms of your hand, on your belly, or even between your toes to improve the flow of energy in your body. Many therapists believe that the stones themselves have an energetic charge and that needs to be maintained by placing them in a spiral pattern, placing them in a full moon periodically. Be sure to speak up if the stones are too warm or the pressure too intense. And you can always ask them to stop using the stones if you don’t like how it feels. If you like heat but not the stones, lava shells and steamed towels are another way to get heat into a massage. Massage therapy can result in mental benefits as well as physical ones in many people. You may find that the relaxation afforded to you through hot stone therapy helps ease some of your mental stress and tension. A hot stone massage may also help you combat some of the symptoms of anxiety disorders and depression. While massage therapy is not a substitute for traditional medical or psychiatric care, it can be an integral part of your treatment plan. The School of Natural Health Sciences offers an online course in Hot Stone Therapy with the option of self-study or tutored. The course will lead you through the procedure and teach you everything you need to know in order to become a competent professional therapist. With 18 years experience in training holistic practitioners, you’re guaranteed a world-class training. Upon completion, you receive an internationally recognised diploma. This form of distance-learning allows for a relaxed environment in which you can study on your own schedule. Enrol today to take advantage of our Special Offers, or just browse our 55+ holistic therapy courses.